Charge an IsatPhone 2 battery in this compact unit. 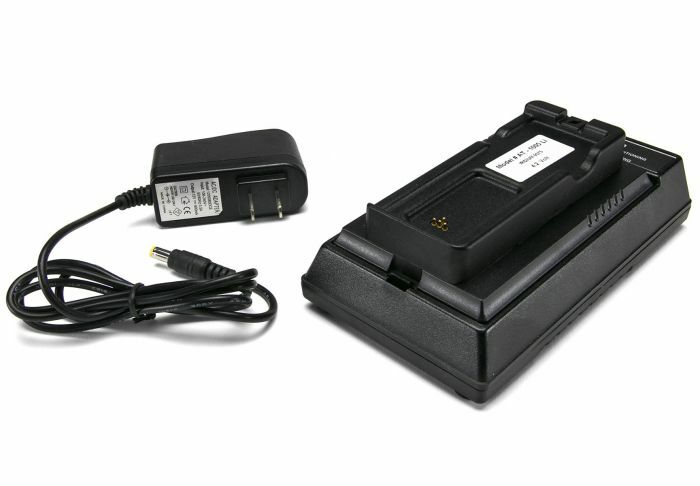 The SatStation Single-Bay Battery Charger is ideal for those who will be in remote locations for long periods of time and require multiple batteries. 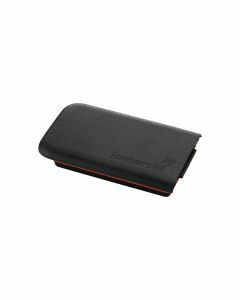 In addition to charging IsatPhone 2 batteries, the Single Bay Desktop Battery Charger is a conditioner and is equipped with LED indicators that give the user feedback about the current status of each battery.